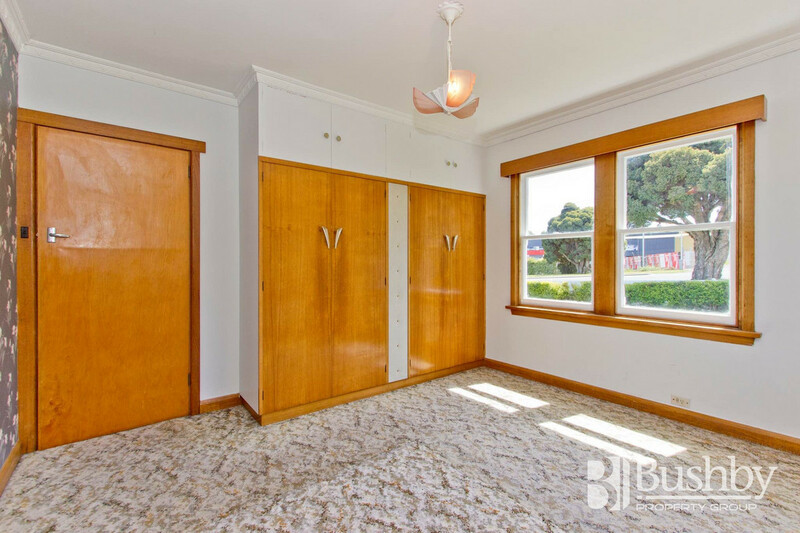 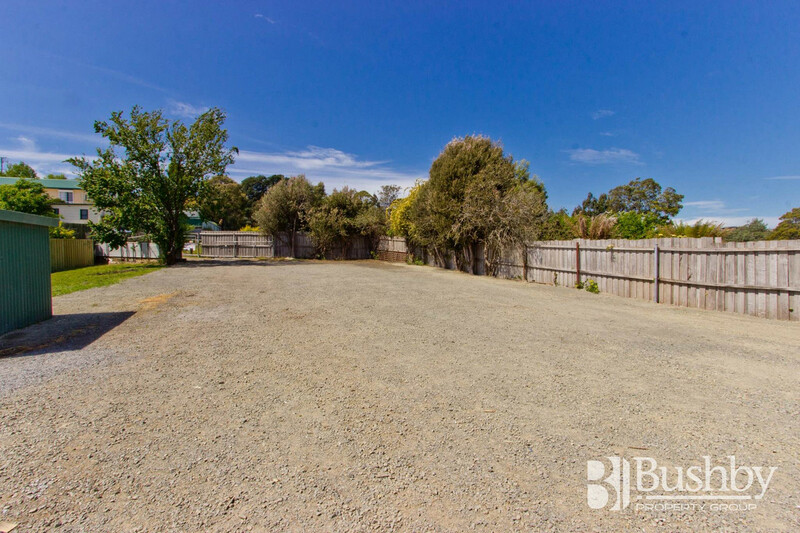 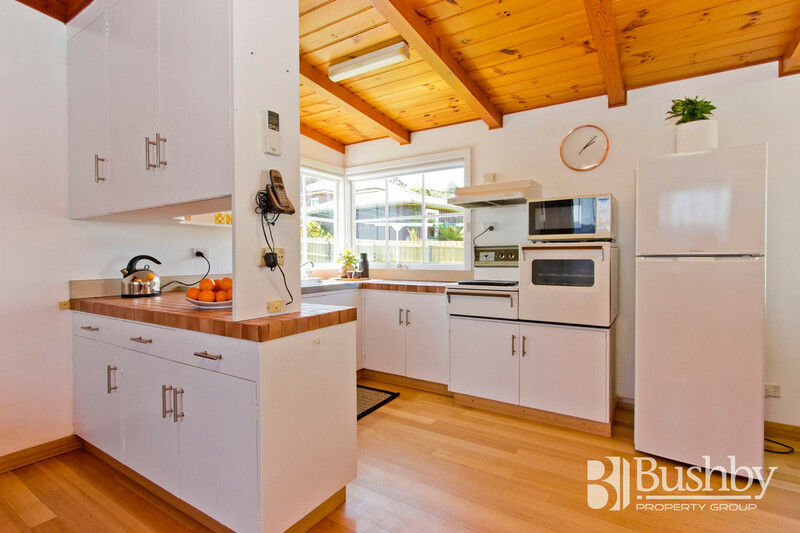 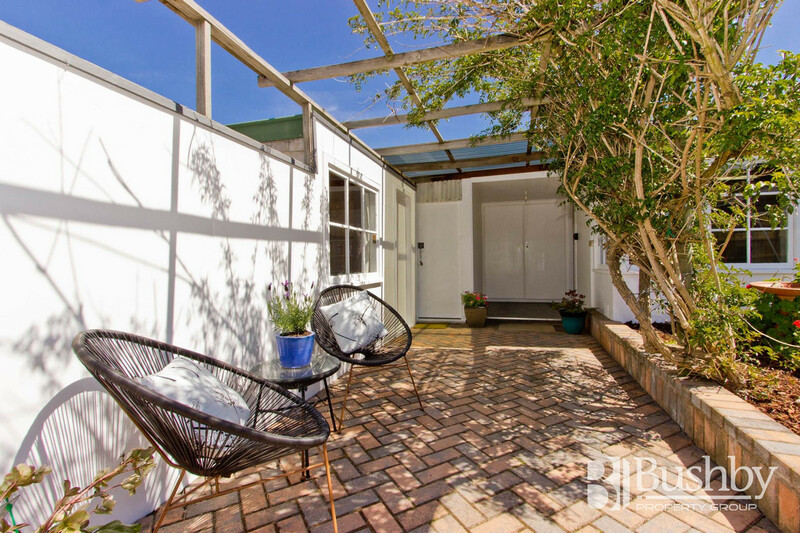 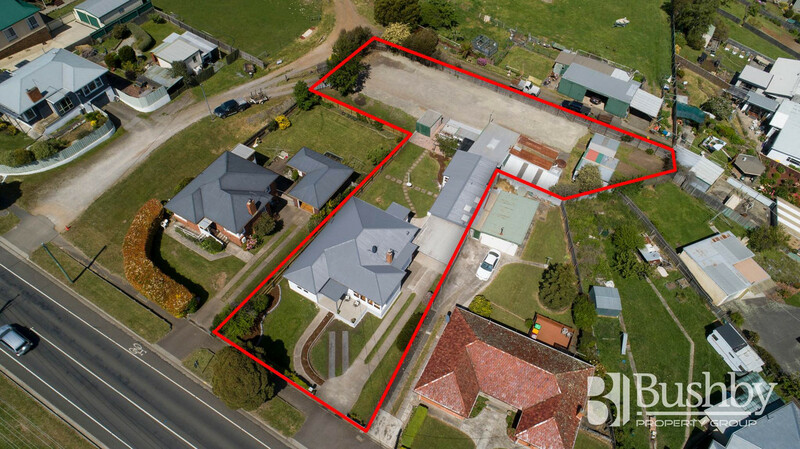 This property is an absolute surprise packet and offers extreme versatility for a wide and varied range of buyers. 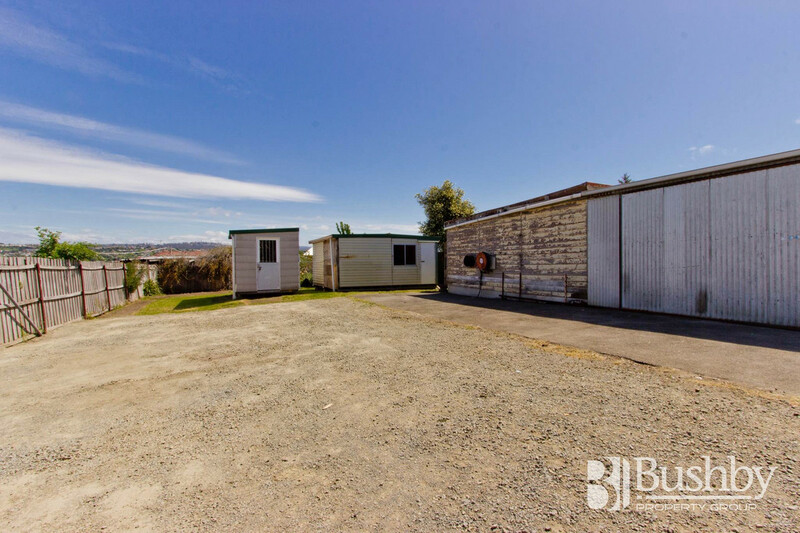 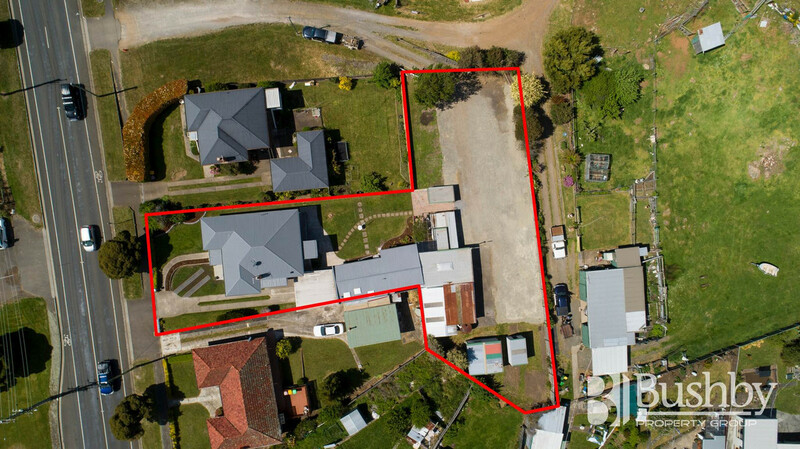 Perched high on the hill on a massive 1640m2 block (almost half an acre) with 2 separate homes, massive workshop with 3 phase power, loads of open space for big boys toys and several outbuildings. 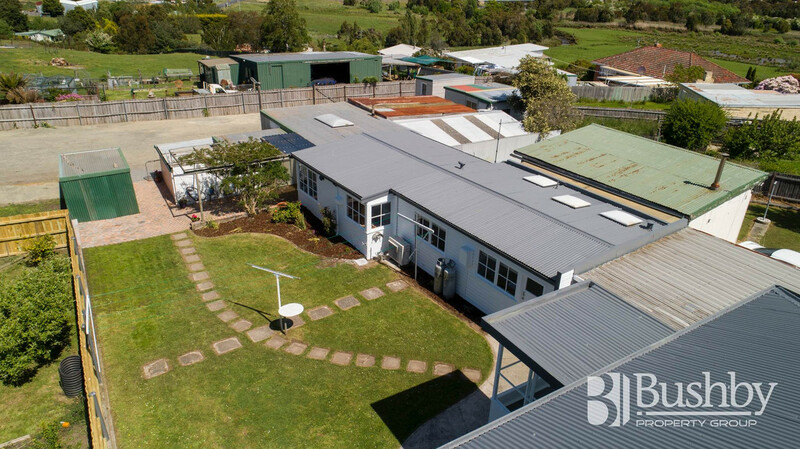 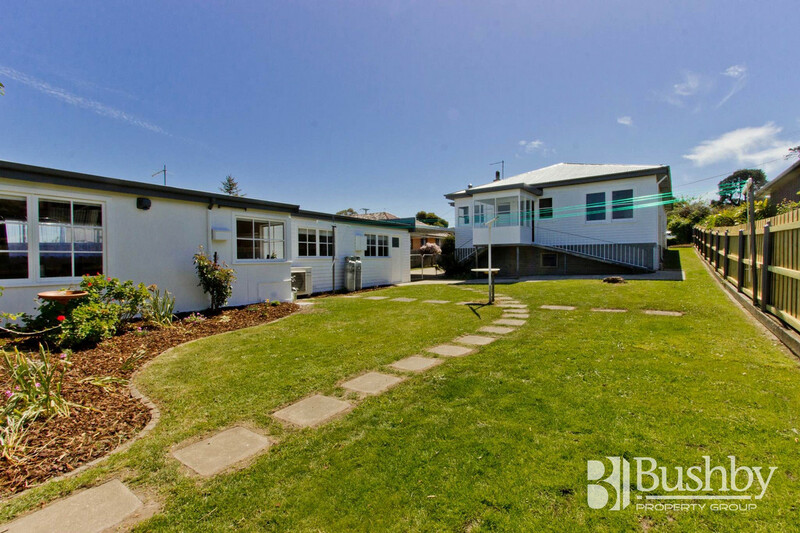 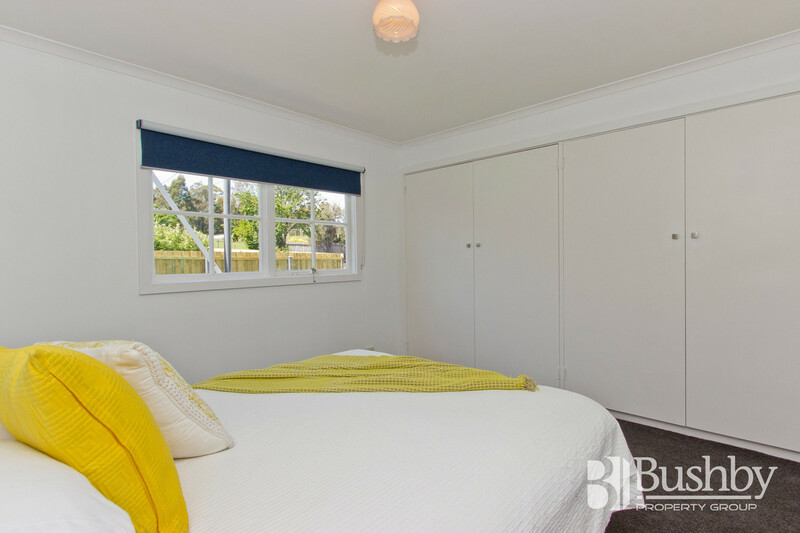 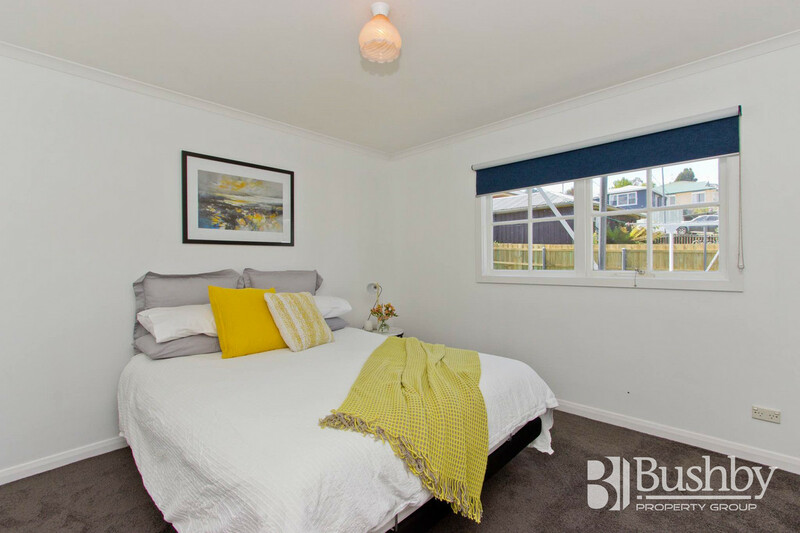 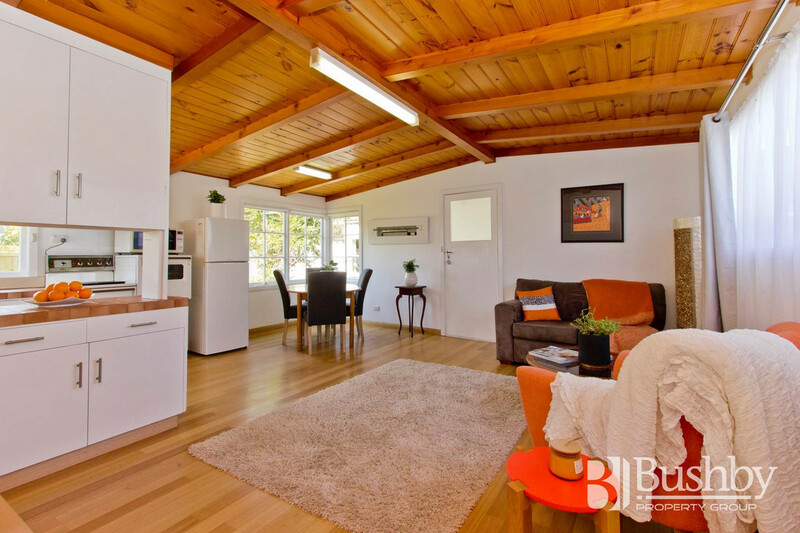 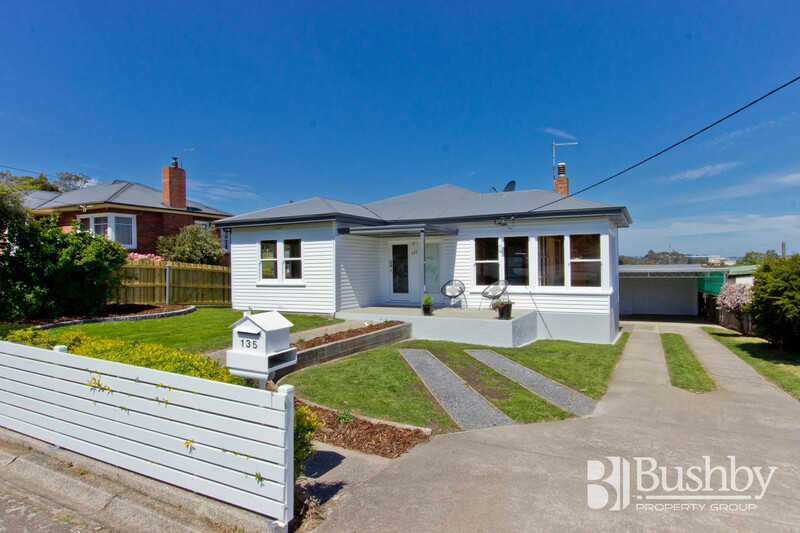 The main house looks razor sharp with a freshly painted exterior and features a double carport, northerly aspect, loads of off street parking, 3 spacious bedrooms plus a study which could also easily be used as a 4th bedroom. 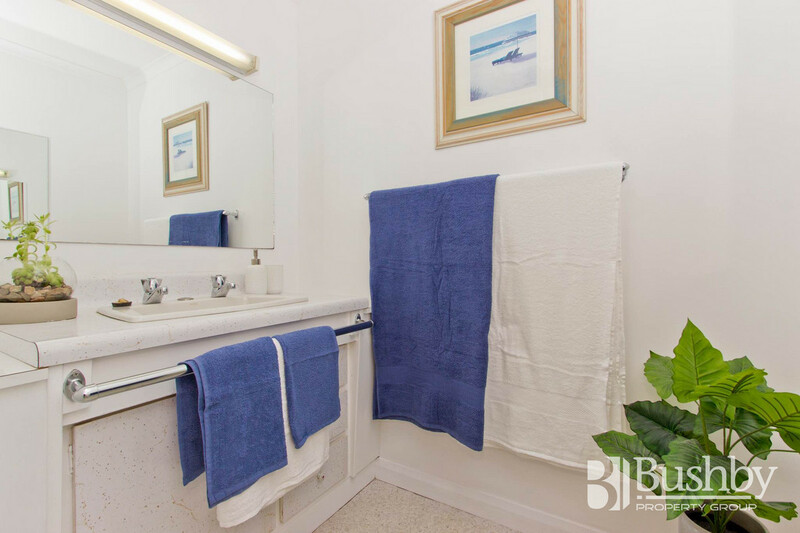 (Rental estimation $280 per week). 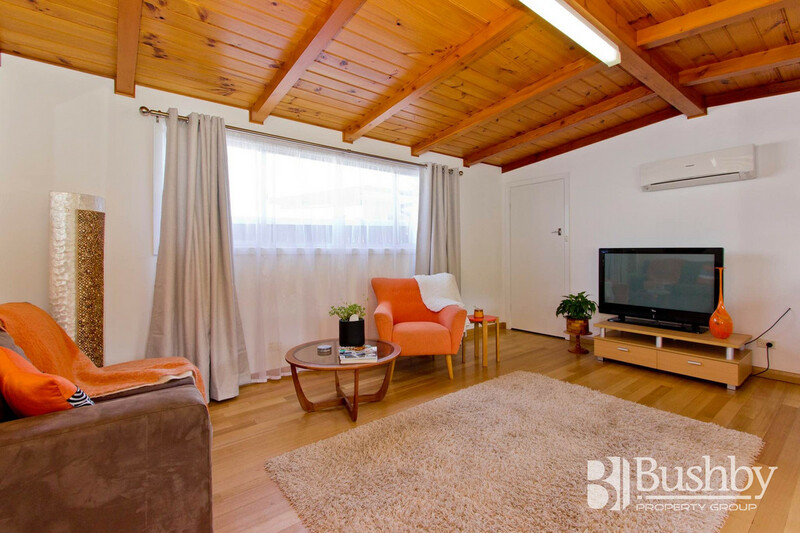 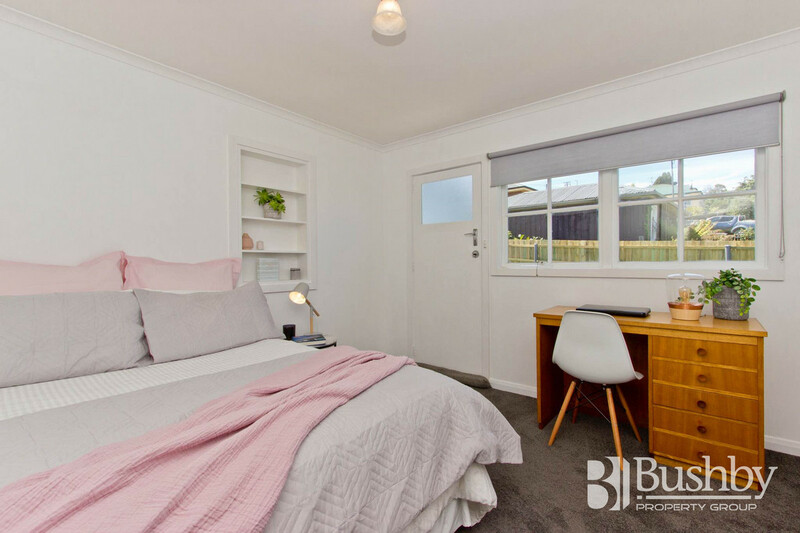 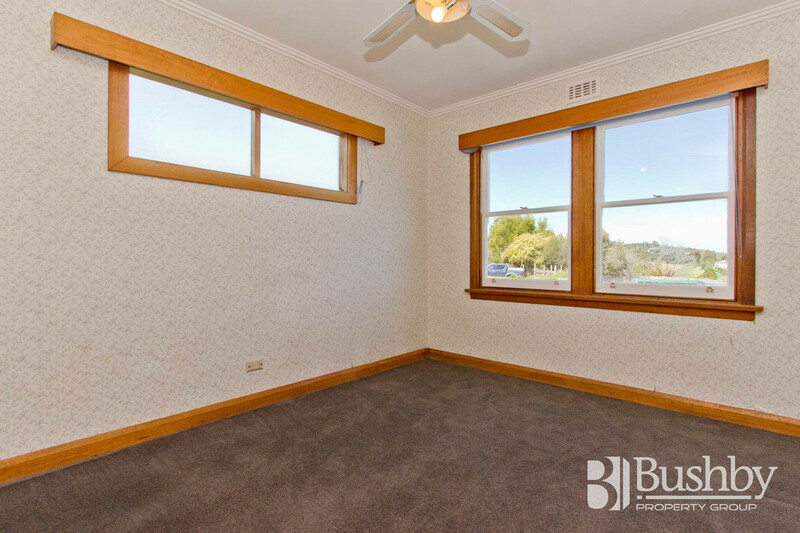 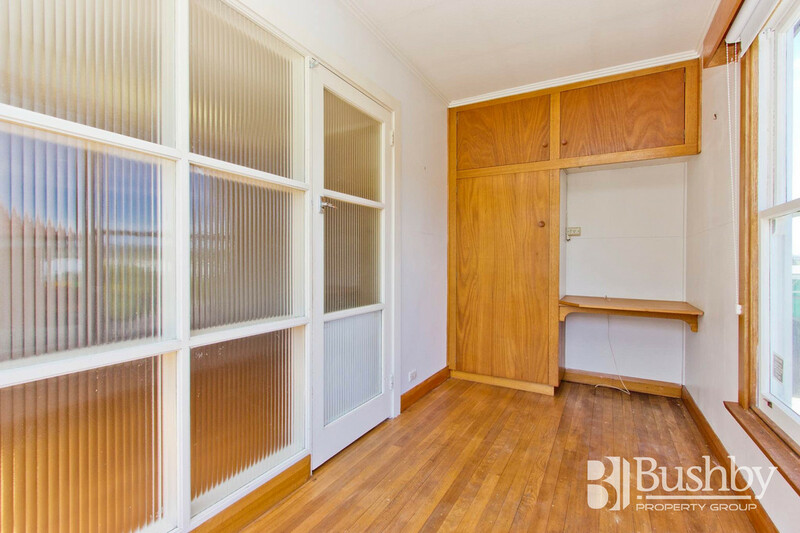 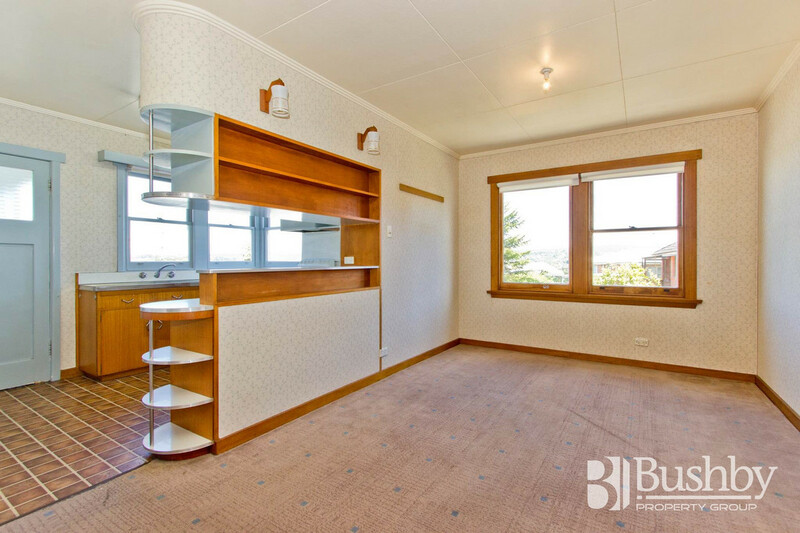 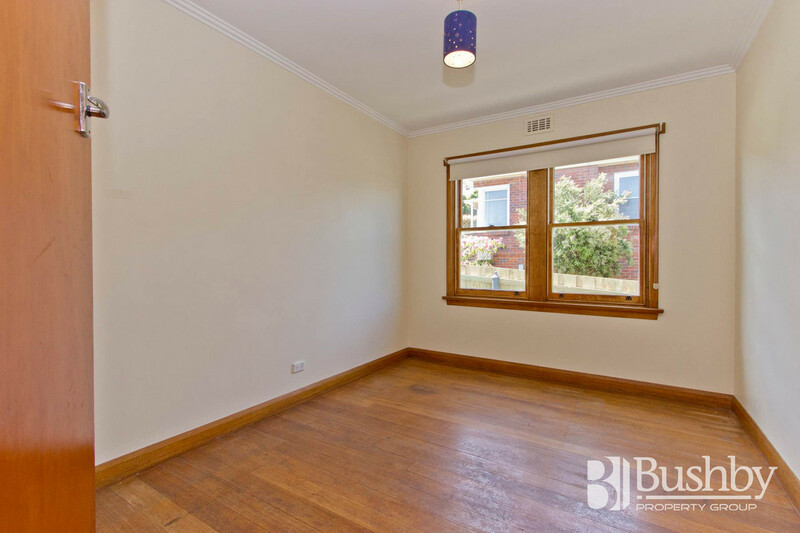 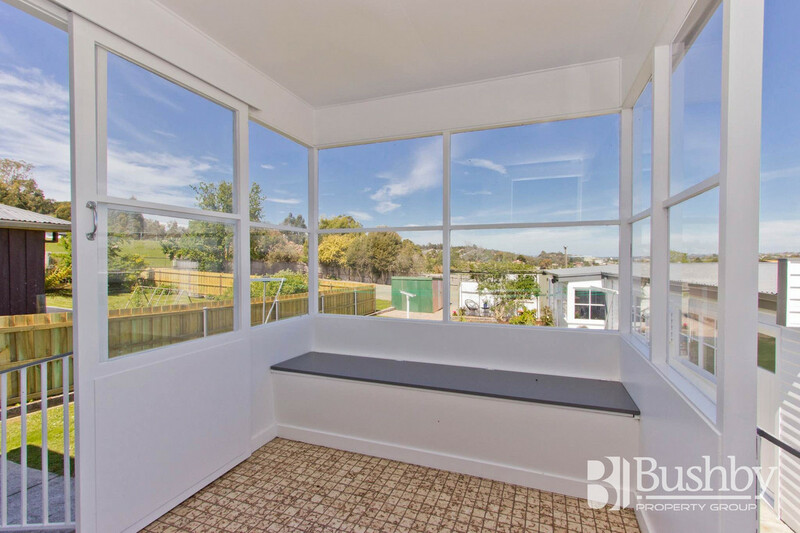 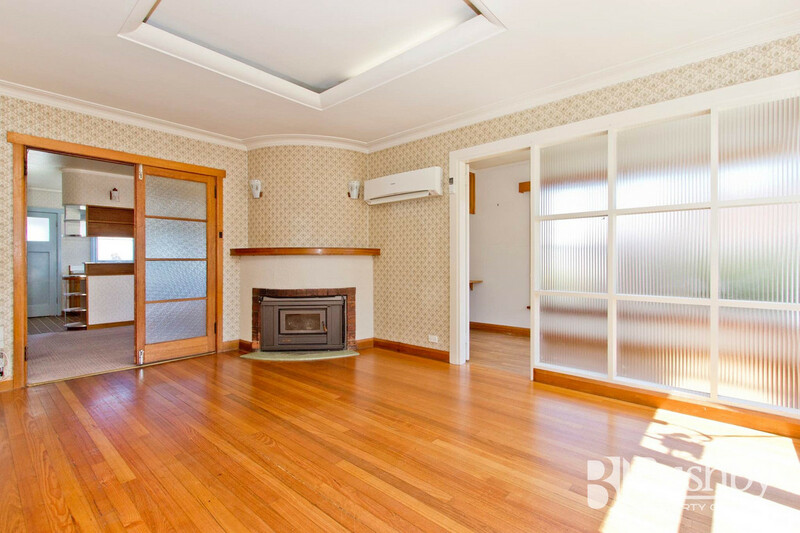 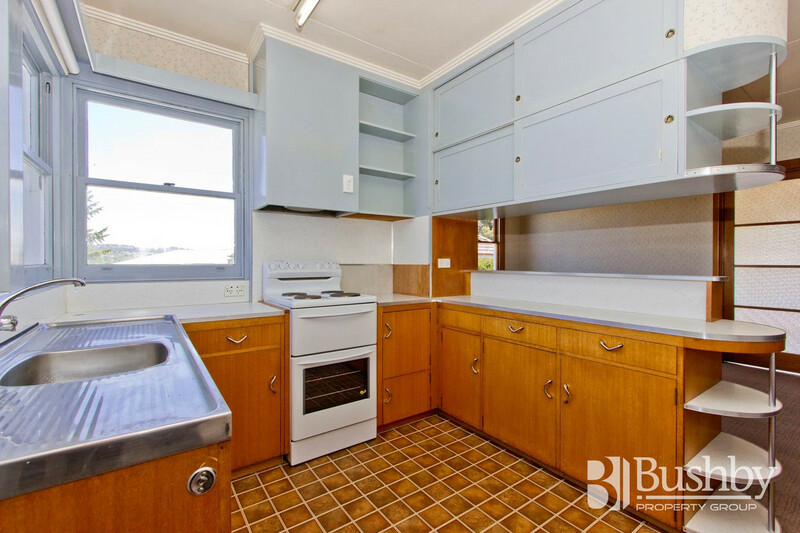 The separate self-contained 2 bedroom unit is an absolute delight and has no steps, new carpet and just been freshly painted inside and out. 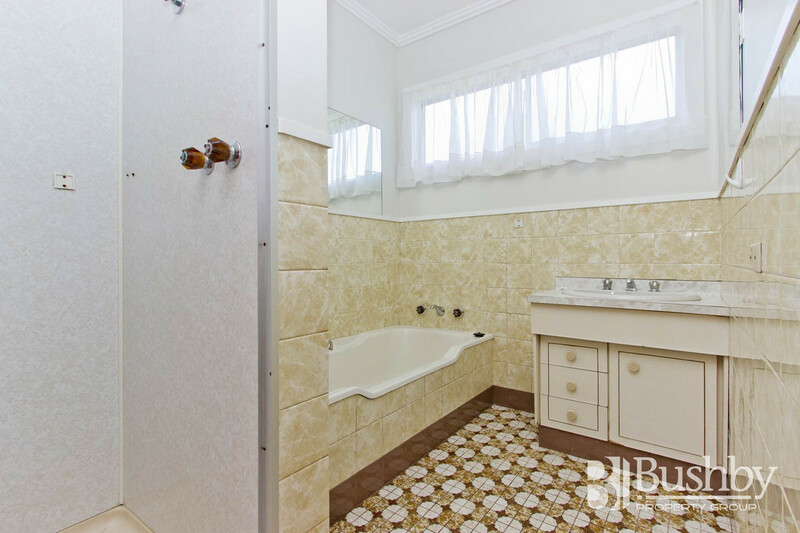 (Rental estimation $170 per week). 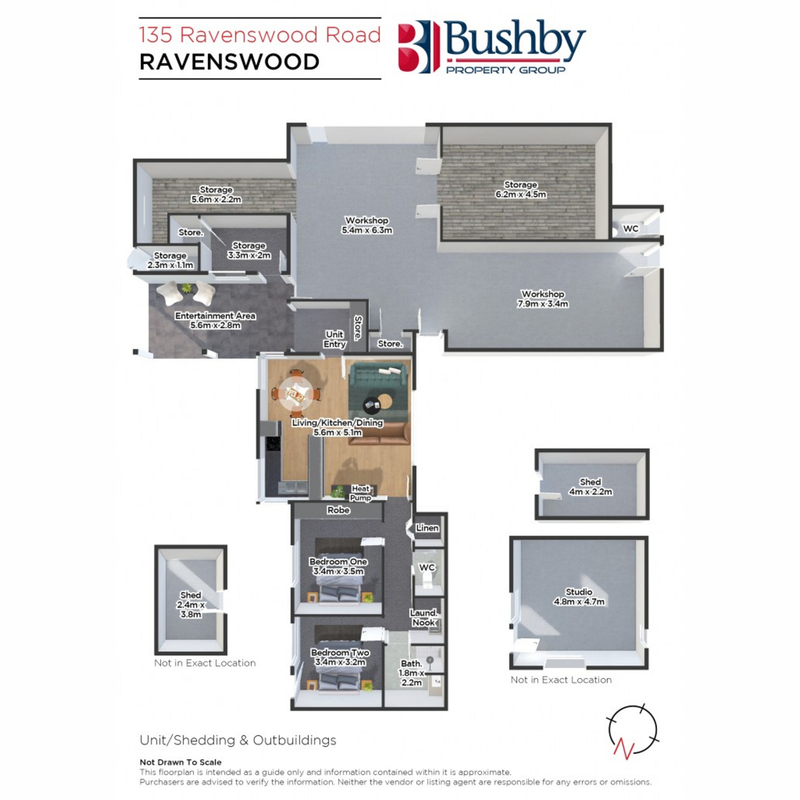 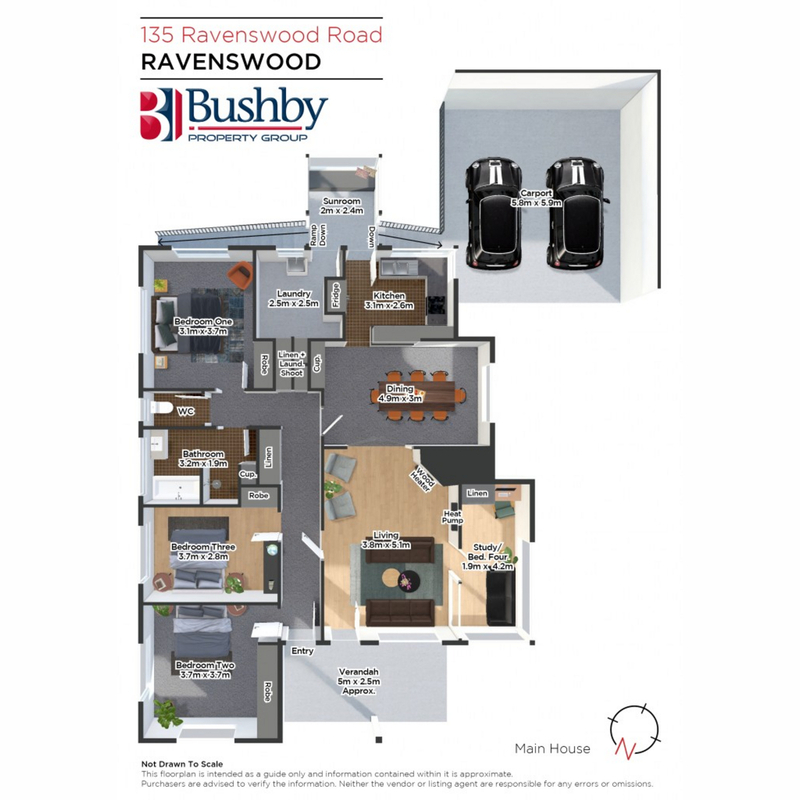 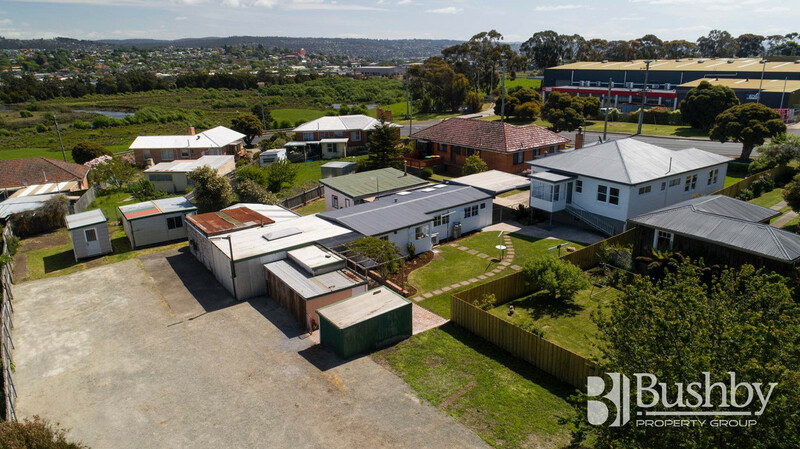 Whether you’re a savvy investor looking for a dual income property, an extended family with that family seeking their own independence, or a tradie needing some space for all the gear, 135 Ravenswood Road must be sold this month and is well worth your attention.